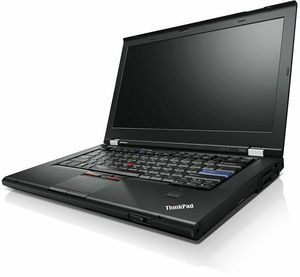 The Lenovo ThinkPad T420 is an interesting beast. 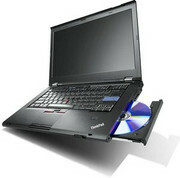 It goes against the grain of today’s laptops in many ways. It’s not stylish, it’s not thin, and it’s not light. The touchpad is a bit of an afterthought, functional but obviously playing second-fiddle to the trackpointer. 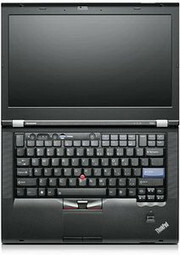 The keyboard still looks and feels similar to the one offered by my T42 about five years ago. Compared with laptops seen at CES 2012--ultrabooks and other sleekly designed variations--the ThinkPad T420 is a dinosaur, from the outside, at least. The Lenovo ThinkPad T420 is as straight-up and unassuming as a business laptop can be on the surface, souped up with faster performance, long battery life, and a flexible selection of ports under the hood. Series: Laptop Mag calls the battery runtime &quot;epic&quot;, Notebookreview.com writes 10 hours, no doubt, this smaller than average laptop is made for mobile use. Generally, the screen got good ratings except in the russian site Retera. 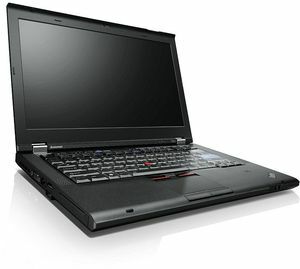 They gave their T420 model a very bad rating.